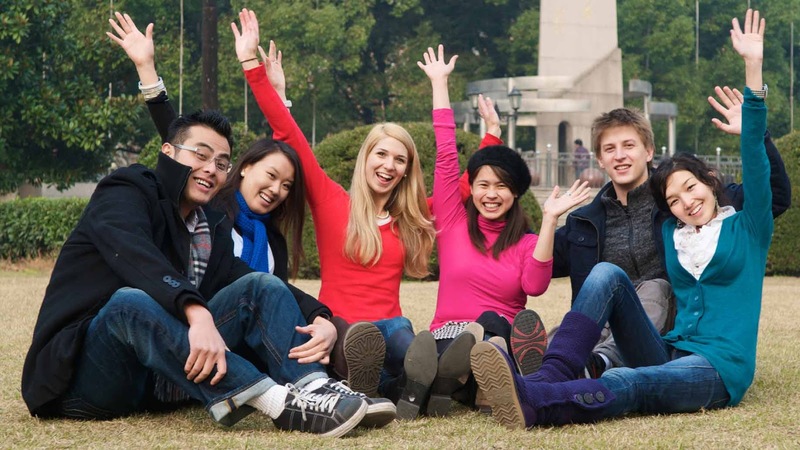 Studying in China is an excellent opportunity to explore the world's most populous country. You will experience China's unique blend of ancient and modern civilization, as well as its scenic beauty and bustling nightlife. Visit new places with other students from around the world who you meet, and you'll find yourself opening your eyes not just to China, but to the whole world. The sheer size of China's territory means a tremendous variety of climates, cultures and landscapes await. Head northeast to Harbin to enjoy the ice festival hit the ski slopes or just to see the water in your eyes form icicles around your eyelashes. If -25°C sounds a little too cold, then head south to the tropical beach paradise of Hainan Island and kick back in the sunshine. Following rapid economic development over the last 30 years, Chinese cities now boast eye-catching works of modern architecture - from the towering skyscrapers of Shanghai to Beijing’s Olympic Bird’s Nest - in addition to impressive ancient structures like the Great Wall and the Forbidden City. China’s 5000 years of history has bequeathed a seemingly endless amount of tourist attractions to visit, while natural wonders of breathtaking beauty are also scattered about the country. Perhaps less well known, but equally unmissable for international students, is China’s unique nightlife made up of private karaoke rooms and extravagant mega-clubs. Thanks to a well-developed and modern transportation infrastructure, it is convenient and inexpensive to get around in China. All cities are well-served by buses and taxis, and larger cities have modern subway systems. For long-distance travel, every city can be reached by airplane or train. China's high-speed railway reaches a maximum speed of over 300 km/h and provides beds as well as dining services. Studying and living in China is cheaper than studying and living in European countries, the U.S., Japan, South Korea and many other countries. For example, for non-EU citizens, the tuition fee for studying at a UK university is at least 7000 pounds (about 10,000 U.S. dollars) annually. The cost of living can even reach up to 13,000 pounds. Meanwhile, the United States and Australia have the world's most expensive tuition fees. Even in other parts of Asia studying is not cheap. Japan boasts high living expenses soaring up to 1800 dollars a month, while South Korea is one of the world's five most expensive countries for foreign residents. On the other hand, in China, the tuition fees per semester are generally no more than 1000 U.S. dollars, a number of short-term language courses cost just a few hundred dollars. Food and consumption in China are as affordable as it gets. A good pair of jeans sells for 10-20 U.S. dollars, the bus fare only 15 cents, and a subway ticket in Beijing only 30 cents. All in all, everything is more than affordable in China; it's cheap! Find out more about Living in China. When it comes to economics, China has been the world's fastest growing country for the past 30 years. Even during the financial crisis, China's economic growth has maintained a level of 8%, a pace unthinkable in other countries. China's GDP recently surpassed Japan's to become the world's second-largest economy after the United States. 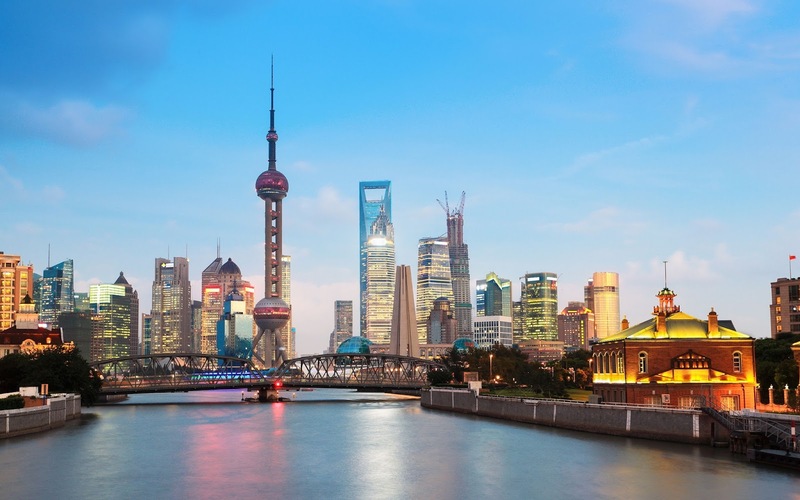 The world's top 500 companies all do business in China, with many choosing to base their Asia-Pacific headquarters in the bustling Chinese cities of Hong Kong, Shanghai and Beijing. The current rise of China has made it very clear that people who can speak Chinese and have firsthand experience of living in China are going to have a great advantage in terms of employment. China serves as a huge market for multinational corporations, and employers are well aware that a real understanding of China, Chinese culture and Chinese people is a big plus for those who want to become the world's next generation of leaders. 4. 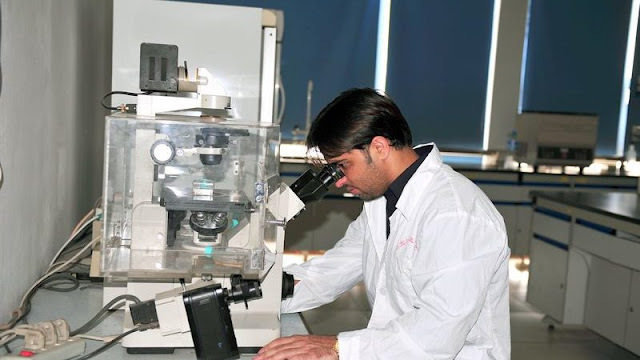 Quality of Education and International Recognition. 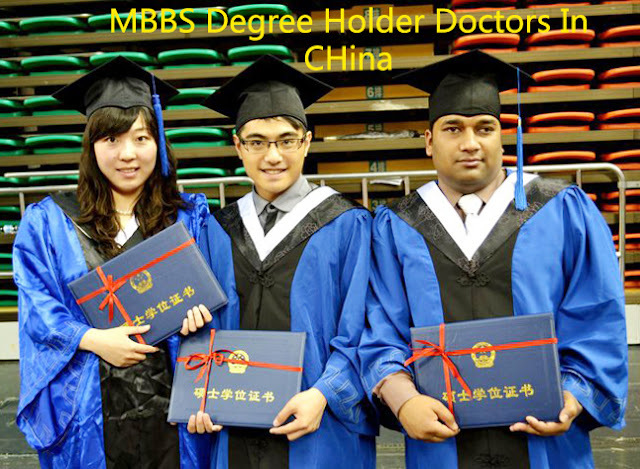 China is striving to build more world-class universities, and investing heavily in higher education. 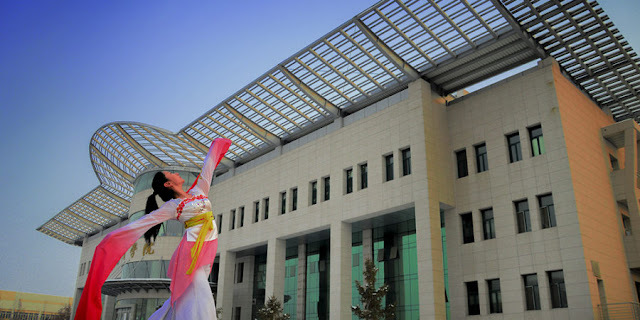 Aside from China's unique Chinese language, calligraphy, martial arts and other cultural subjects, Chinese degree programs in majors such as engineering, science, medicine, economics and trade, MBA as well as finance are highly revered. 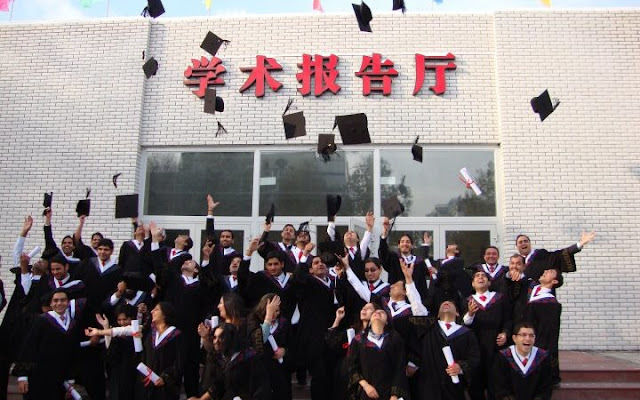 As for those who don't know any Chinese, many universities offer degree programs taught in English, so you can earn your degree while learning the most widely spoken language in the world. The academic qualifications awarded by Chinese universities are recognized by most developed countries. The Chinese government has signed an agreement on mutual recognition of academic qualifications with a number of countries including the United States, Britain, France, Japan and 65 other countries and regions. 5. Experiencing the Culture Firsthand. Though it may surprise many, Chinese culture and people are extremely diverse and multicultural, consisting of 56 different ethnicities. For example, in Lijiang, in the southern province of Yunnan, twelve different minorities have dwelled together in social harmony for thousands of years, practicing an array of religions spanning from Chinese Buddhism, Taoism, Christianity, and Islam, to many lesser known ones like Tibetan Buddhism and Bimo Religion of Baiyi. Compare that to completely different Inner Mongolia, where drinking Chinese rice wine is practically mandatory when entering the homes of locals, and whole lambs are eaten in one meal. You'll run into unique customs as you travel to different parts of China, but everyday life, believe it or not, will be just as new and fulfilling. Living and interacting with local Chinese and immersing yourself in Chinese society will provide you with a new way of visualizing the world and giving you the kind of insight that just doesn't come from textbooks. 6. You’ll be joining a growing trend. In 2006, nearly 50 percent of international students were in Beijing or Shanghai, but this has fallen to 32 percent. Marie Rosszell, an international student at the University of Macau, secured a job with Google in Japan partly as a result of her international experiences. The report notes that last year a record-breaking 398,000 international students flocked to study in China, making it the world’s third most popular destination (behind the US and UK). This rapid rise in popularity can be partly explained by government-sponsored scholarships, as well as Chinese universities’ continued progress in the international ranking tables, not to mention the appeal of learning the world’s most-spoken language. The Chinese government has doubled efforts to increase the number of scholarships it offers to international recruits. Last year, a staggering 40% of international students who had recently commenced studying in China received some kind of financial award from the government. 12. 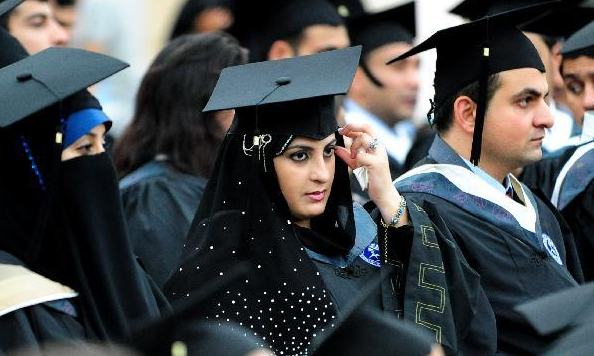 Study at a university on the rise. With 33 universities ranked among the world’s best institutions in the QS World University Rankings® 2016-2017 and just under 100 universities in the QS University Rankings: Asia 2016, China’s leading institutions have a growing presence in the international league tables. So if you fancy a world-leading education and a degree on your CV that’s likely to keep gaining prestige in the decades to come, China’s for you. 13. Learn the world’s most-spoken language. While language classes can help, nothing quite beats immersion if you want to become fluent! The world’s most widely spoken language according to UNESCO, Mandarin Chinese is often touted as one of the most useful languages to learn for future careers, especially if you wish to work in a field such as international business or banking. 14. Contemplate (approximately) 4,000 years of history. 15. Move to one of the world’s best student cities. Beijing is 25th and Shanghai 39th in the QS Best Student Cities 2016. This is unsurprising given their selections of highly ranked universities, strong employment prospects, and comparatively low costs of living. Take advantage of your location to hop on a flight to Mongolia, Thailand or South Korea during semester breaks, and widen your horizon! 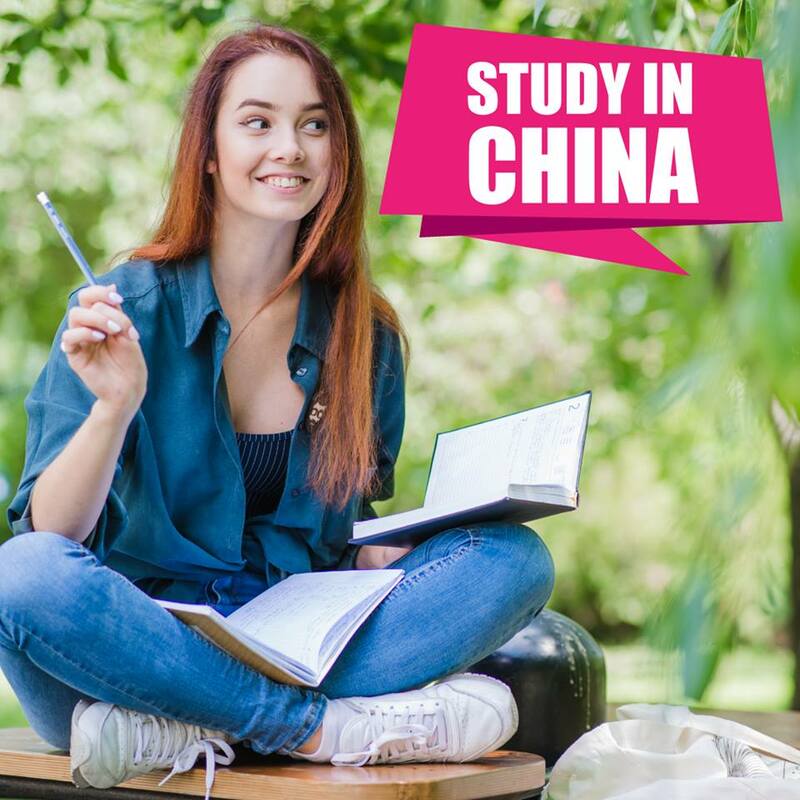 Studying abroad in China is a great way to get as much travelling done as you can, before either settling down in a single location, or embarking on an international career.